Tiny lavender balls to scatter in your house. Warm lavender scent to make your sweet smelling home inviting for you and your guests. 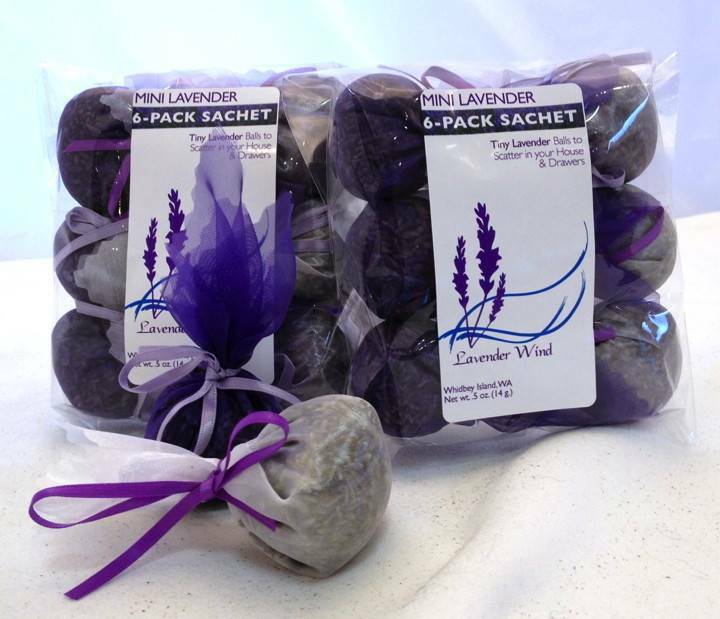 Use these tiny lavender sachets in your linen closet to promote good sleep or in your clothing drawers. 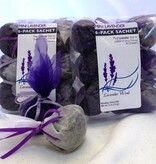 Six little sachets in each pack are made with organza fabric and tied with a satin ribbon.